This summer my husband Bobby and I will celebrate 35 years of marriage. 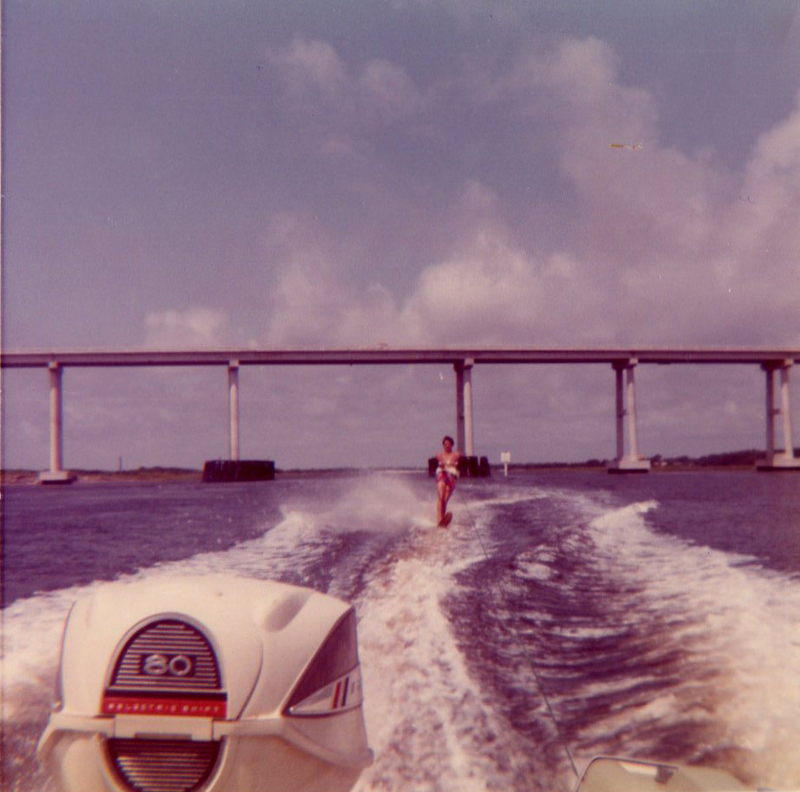 Over the past 3 ½ decades, some of our favorite memories are tied to the Crystal Coast. Prom weekend 1971, I went to Atlantic Beach with 6 of my friends. Bobby also went with his friends and we spent the weekend hanging out and enjoying the sun. The following summer, I went with his family on vacation at Emerald Isle. I will never forget being tossed in his father’s boat by the huge wake of a tug on the Intercoastal Waterway. Bobby was water skiing behind us and skied over the wake like a pro.